Hello! Thank you for visiting our site! We specialize in Newborn Photography. Offering a customized experience for you and your brand new baby. We also offer Maternity, Child, Family and Wedding photography. 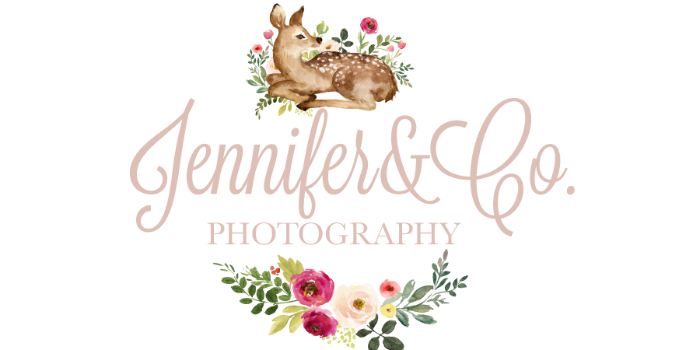 Located in Warren, Ohio (Howland Township), we enjoy getting to know each of our clients and pride ourselves on providing not only beautiful images for you to cherish, but also a relaxed experience for every mom, dad, child and couple. I look forward to hearing from you and hope to work with each and every one of you in the near future!